Who’s lookin’ at you kid? Webcams are great for staying in touch with our peeps or making hilarious mega-share videos to post on the web. They’ve shaped our crazy tech generation and new computers these days will automatically come installed with one built-in. But of course, amigos, with the good always comes the bad and the risk of someone hacking into and spying on you is always there. Luckily, there’s a very simple solution that you’ve probably already spotted in your local coffee shop. Yep, you just gotta cover that thing up. Even our Facebook pal Mark Zuckerberg was spotted with some sticky tape over his laptop camera. Nice idea Mark – but what happens when you want to record yourself singing your rendition of “Can’t live without you” to send to your other half? Or when it’s time to speak to your great aunt Mildred in Canada? All this sticking and unsticking is bound to leave some unwanted residue and what’s more, it’s just a big old pain. 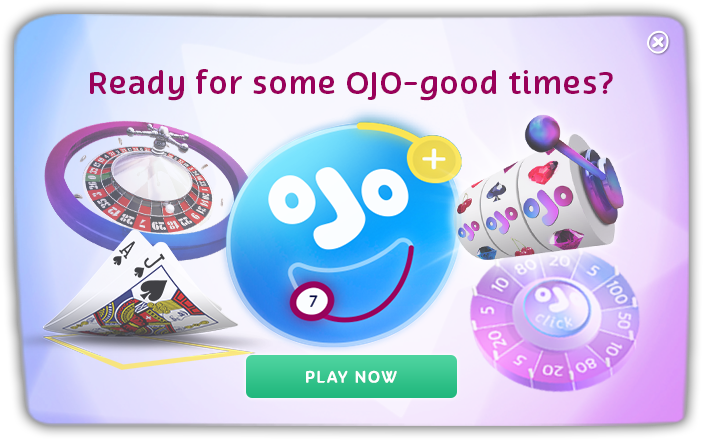 Don’t panic people, OJO has got this one covered. It’s nifty, it’s discreet and it’s the coolest new accessory for your laptop. It’s OJO’s Webcam Cover! Once you stick this little bad boy over your webcam, it’s there to stay and the best thing is, you can open and close it whenever you choose with a sliding window. Job done! Want one of OJO’s cool Webcam Covers? Just go to OJO’s Facebook Post, add your username to the comments section and 20 OJOers will be selected at random to receive one in the post!